Do you hear it? The slow dripping coming from somewhere you can’t see? Maybe you can’t hear it, but you can certainly see water coming from where it shouldn’t be. Broken pipes are a cause for concern, especially when you can use the restroom or kitchen as a result. At Flinn’s Rooter Service, we specialize in professional pipe repair services so you can go back to focusing on what matters most. Learn why it’s important to fix broken pipes as soon as possible. It’s certainly inconvenient to have broken pipes within your plumbing system, but did you know it can be dangerous also? Leaking and pooling water can lead to fungus and mold growth. If the problem isn’t corrected quickly, surrounding structural components can become contaminated while mold and fungus spores become airborne. As a result, you’ve created both a health hazard and a costly repair to your building. Furthermore, water that seeps deep into or under walls can affect the building’s electrical system, which poses a fire hazard. Keep those in your home or business safe by tending to broken pipes as soon as you know about the issue. We’ll Dig Deep To Repair Your Pipes. Broken or leaking pipes can happen at any time, in any weather. That’s why Flinn’s Rooter Service is here for you 24/7. 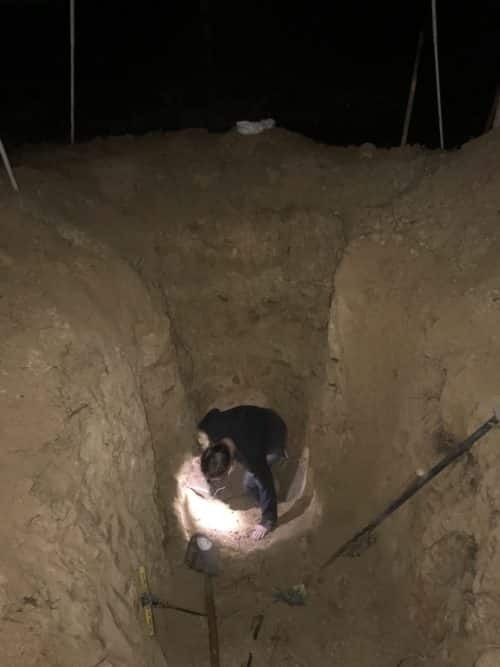 While your drainage pipe are underground, we may not need to dig anything up to make repairs. We have high tech solutions to repair pipes, find out more today. Drain inspection and cleaning is a great way to avoid drain damage and costly repairs. Our goal is to keep your pipes working at the best possible price. Scheduling regular visits is the only way for us to monitor the inside of your pluming systems. 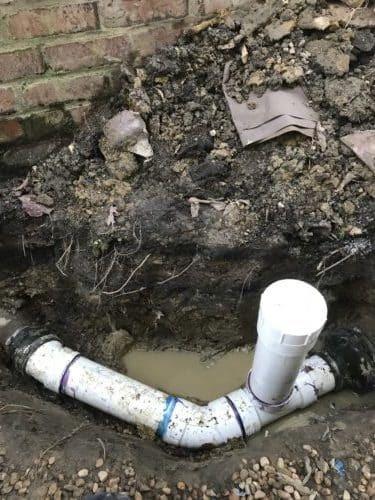 If you’re in need of pipe repair services, get help now from an insured rooter service before the situation gets worse. 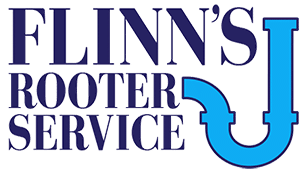 Contact Flinn’s Rooter Service for fast, friendly service from an experienced, knowledgeable rooter specialist today. Trust the pros at Flinn’s.